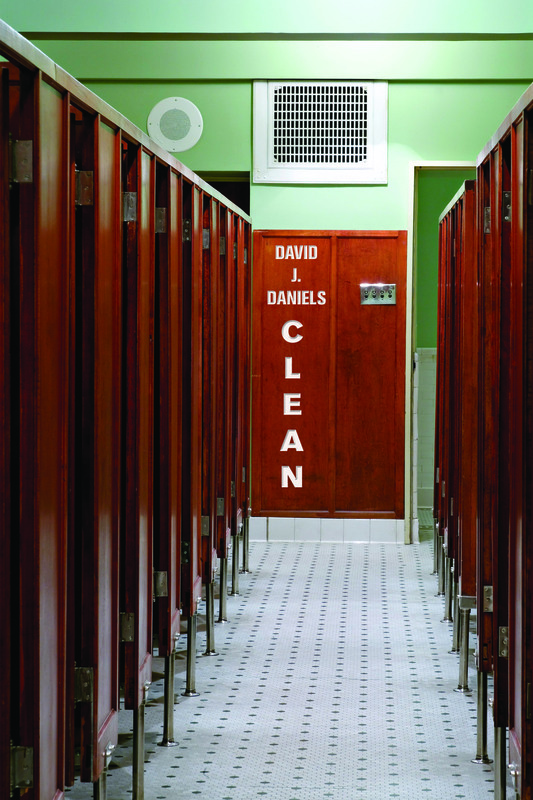 Clean was a finalist for the 27th Annual Lambda Literary Award for Gay Poetry and the 2015 Kate Tufts Discovery Award. “parlor,” “that bazaar of flounce, chintz, feathers,” Clean, the award-winning collection by David J. Where he was likewise bleeding. I would've wept. Reveling with his wounds exposed? "The poems’ structures highlight the tension between the strictures of society and those who slip through its cracks, between the ravages of flesh and a spirit that persists. In ‘Public Indecency,’ a statue’s smile goes ‘grim / the more the sculptor repositioned him,’ but Daniels carefully chiseled poems never lack energy or unadulterated auditory pleasure. In ‘Hurricane David,’ (‘Both bird / and burial, you rolled // from the pink-flamingoed sprawl / of white America into the immigrant citrus // bungalows below…’) the lines surge down the page like the storm itself. As Daniels notes, ‘the Lord pronounced to Noah after the flood that ‘on earth / every living thing shall be your meat.’’ Daniels makes not only a meal of it all—the clean and unclean alike—but a music." Read the full review.